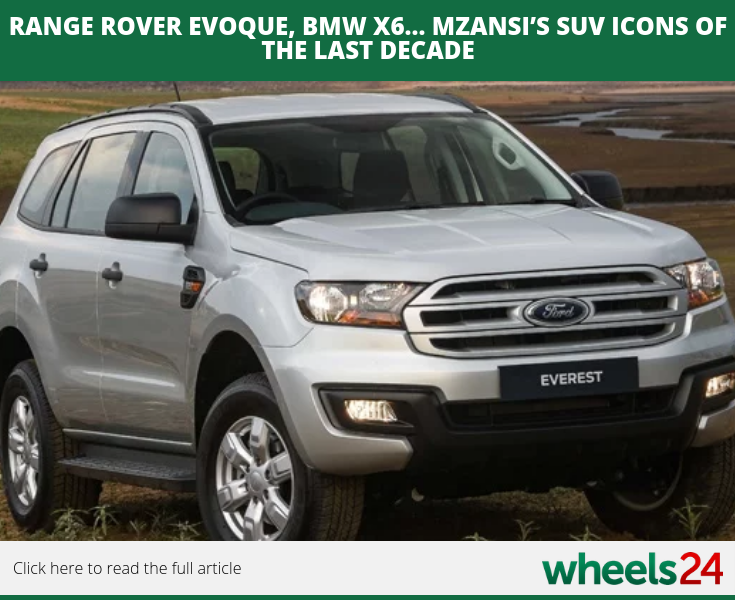 Wheels24 contributor Lance Branquinho takes a look down memory lane and highlights some of Mzansi's SUV icons of the last decade. 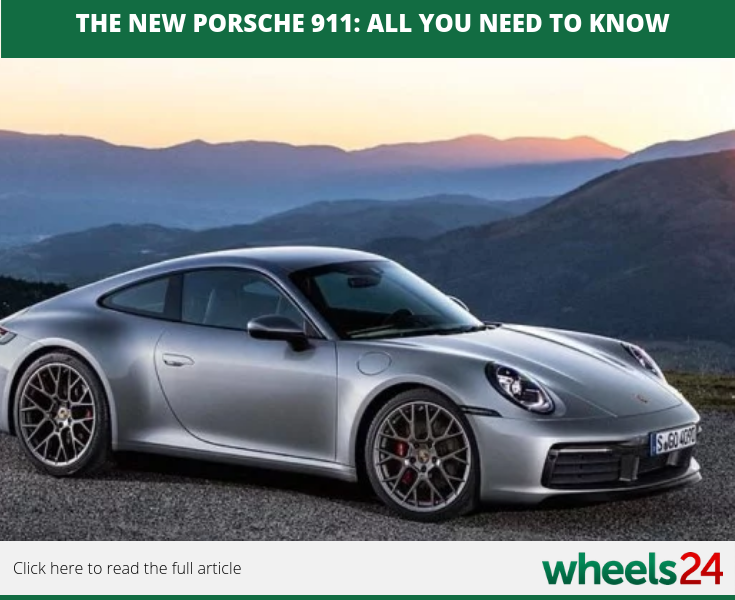 If you like Porsche and its iconic 911 model, the latest version is something special. 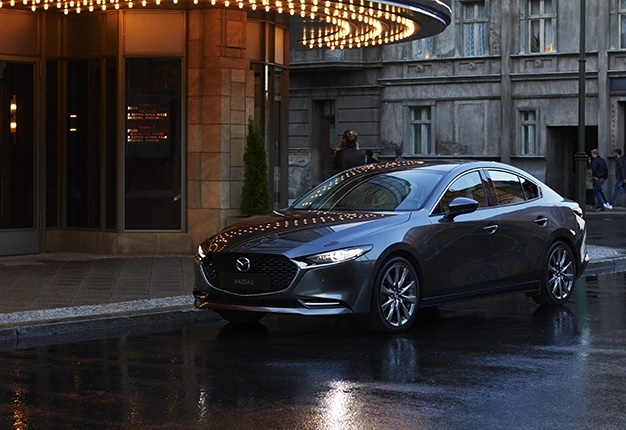 Check out the article and find out all you need to know. 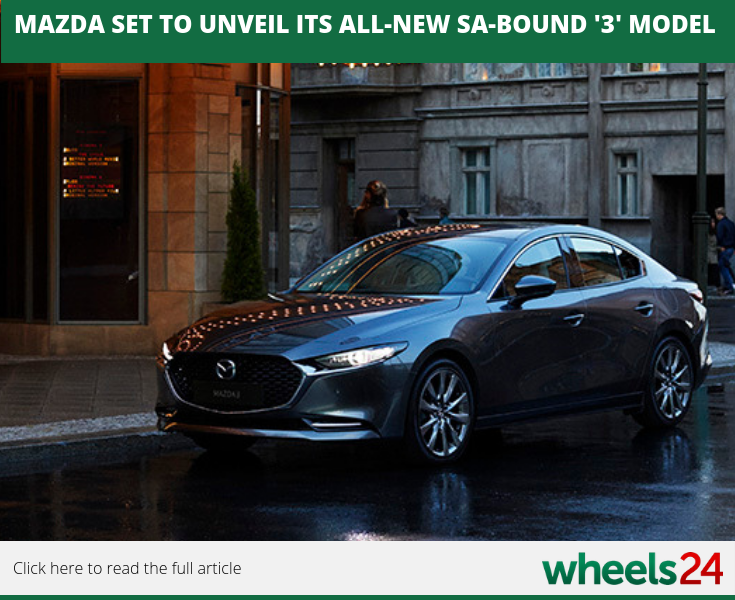 Mazda is set to unveil its all-new '3' model at the LA motor show. Keep your eyes on the site to watch its official debut as well as a host of other models from different manufacturers. 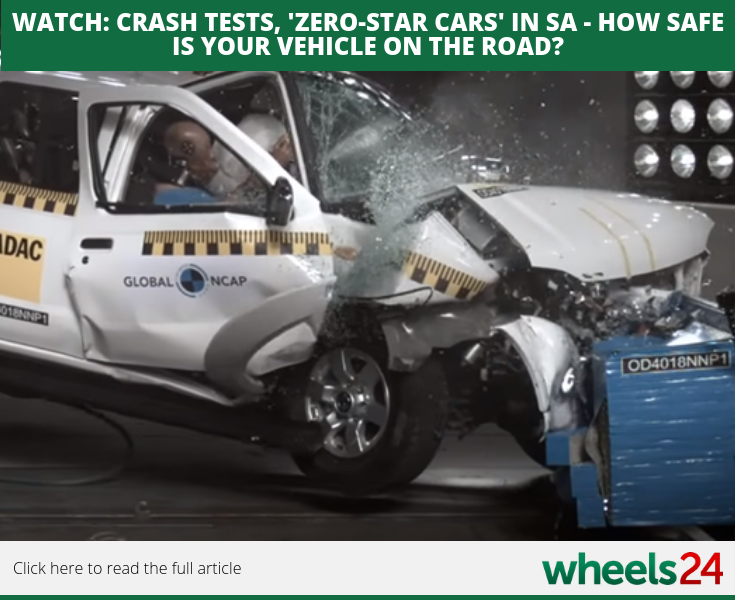 With the recent news that Nissan's NP300 bakkie received a zero-star NCap rating, it begs the question how safe your car is on the road. 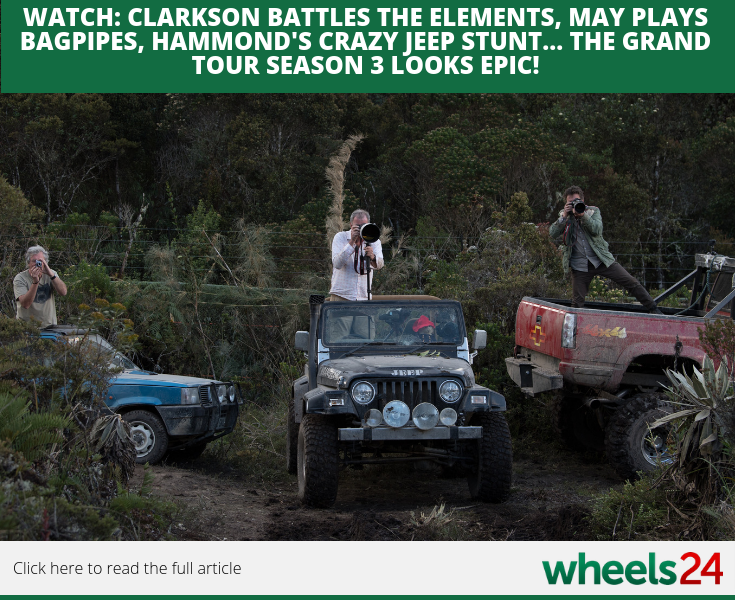 Jeremy Clarkson, James May and Richard Hammond returning for a third season of the Grand Tour motoring show, promising more insane stunts and antics from the trio.